I was thinking of making that statement the entirety of this post but I thought it would be lame and lacking of explanation which beats the purpose of having a blog entirely, so I decided to set aside how blown away I was and get down to the good stuff this game brings to the table. The models as well as the environments are made of clay. Yes, real life clay. It was a matter of time and budget but it definitely gave the experience just the right sci-fi horrorish look. I want to stop here, 'cause I think this is something worth discussing. When you're thinking about developing games, you immediately ask yourself, do I have the right software?, the right equipment?, etc. Yes you do! As long as you have your creativity, the drive, THE NEED to develop a game. You'll be ok. You'll find the means. You'll think of The Swapper, and you'll move forward. 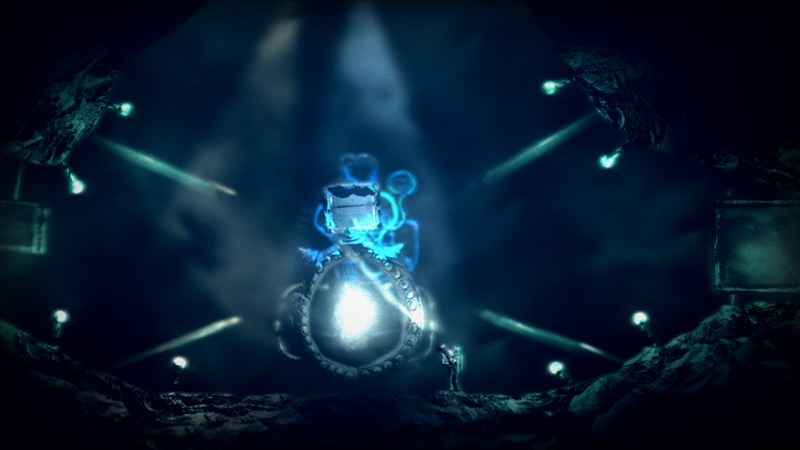 Along with great games like Portal and The Last of Us, The Swapper's storyline is embedded in every scenario. 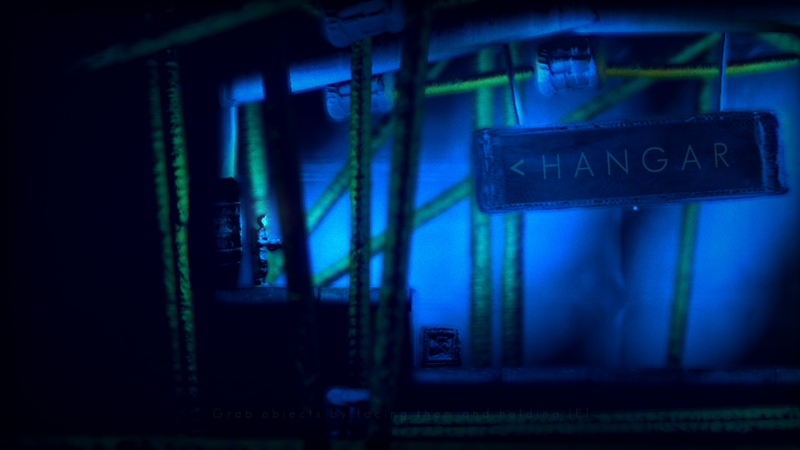 (I seriously recommend playing this game with the lights out and headphones on.) Puzzles are fairly challenging and will keep your mind on a roll and alert for you to take it all in. 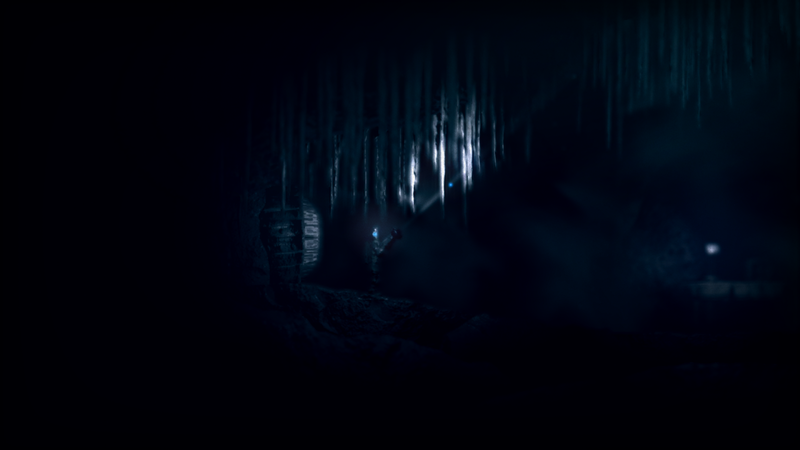 If you're stuck, though (or are just a game art junkie like myself), don't worry, you can always just look at the screen and contemplate the beauty of the game. 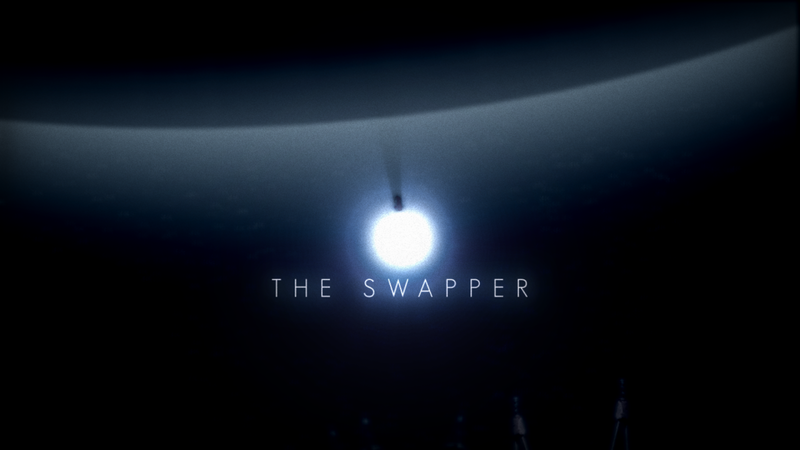 The Swapper is a refreshing experience loaded with absolute animation artistry and an immersive story. You can buy it for only $15.00 dlls (14.99) on Steam and support Facepalm Games while you're at it.